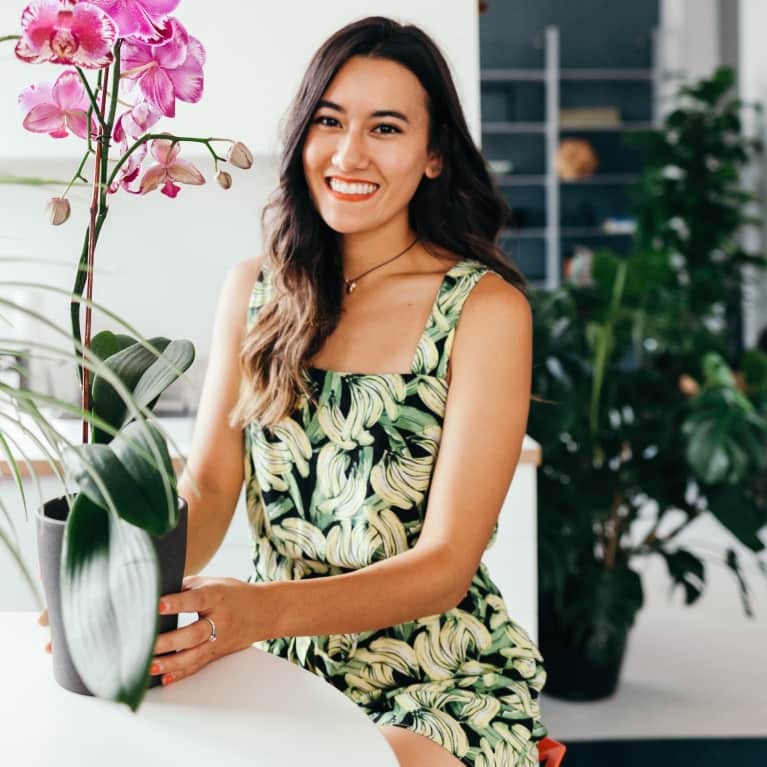 Jules Hunt (@omandthecity) is a wellness entrepreneur and creator of the mindful lifestyle blog, Om & The City. Through her platform, Jules shares real actionable advice, inspires personal growth, and empowers women to lead a meaningful life filled with love and intention. Beyond the blog, Jules is a certified yoga & mindfulness teacher, crazy plant lady, and proud dog mama.